First impressions are everything. Did you know that most people make up their minds about others in the first few seconds they meet? Subconsciously they build a snap-shot picture of you and make a judgement based on a multitude of things. It could be scruffy shoes, or untidy hair, or perhaps an untucked shirt. Sometimes it can be little things such as crumpled shirts or trousers. That split-second can be oh-so-important, especially if you’re meeting a new boss for the first time, or going on a dinner date. That first impression can make or break a relationship, or a business opportunity. Also, in these busy times, what with the hustle and bustle of city life, not everyone has the time to think about cleaning and ironing as often as they should. So what can you do if you absolutely need an item of clothing to look perfect, and you only have a short time to prepare? 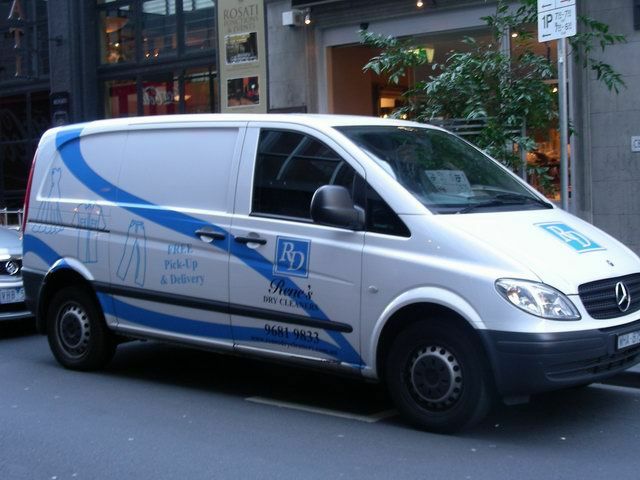 A door to door dry cleaner in Melbourne, such as Renes Dry Cleaners might just be the answer you’re seeking. With over 40 years in the business, Renes Dry Cleaners have the experience and infrastructure to be on hand at a moment’s notice and do a fabulous dry cleaning job for you. Renes Dry Cleaners is a same day dry cleaner in Melbourne. We have locations across the city, meaning we can be at your door within minutes of you picking up the phone. While we do all of the actual dry cleaning at our Port Melbourne head office, we also have other locations in Flinders Lane and Bourke Street for your convenience. If you are nearby, you can drop your dry cleaning off, and we’ll get to work. If you live further afield, and don’t have time to visit us, we can come to you through our door to door dry cleaner service in Melbourne. We offer free pickup and delivery for ultimate convenience, we look after your clothes, freeing up your time so you can concentrate on other things.